Dianne is using Smore newsletters to spread the word online. Homecoming Spirit Week:) Be prepared to dress up and get into the homecoming spirit! The elementary is on track to have a float in the parade on Friday. The shuttle is off the lunchroom wall (Thanks Dylan & Marcel) and is being repaired in the custodian garage. The Schwartz family has taken care of the trailer ( a 20 foot monster) & hay bales. Mr. Tomkinson is donating the use of his truck for pulling the float and Mrs. Smith's class has been making flowers to repair missing and crumbling flowers on the shuttle. Colonel Lee has volunteered to dress up like Michael Jackson and wave from the float & Tammy Ivey has helped to master mind bringing the float together. Thanks to all the folks mentioned above for their spirit and initiative in making this all happen. The plan is to put the float together on Friday as the trailer was to wide to fit in the custodian garage. Please come out on your prep/break and join in the fun in putting together this float that represents our building. All staff are invited to walk/ride in the parade ( arrive at the HS by 4:45). We plan on throwing candy out to students along the parade route. Please let me know if you plan on taking part in the parade. If you can not join us for this fun event, you can help by donating a couple of bags of candy. 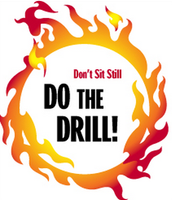 Fire drills will take place on Tuesday at 10:40 & Thursday at 10:00. Windows and doors should be closed and lights should be left on. Please encourage/remind students to fund raise. Teachers need to keep all permission slips & collect money ( at least $5) for students to go to the YMCA on race day. My hope is that most students will be able to go. Please create a class list to mark off students that will be going and keep permission slips paper clipped to the class list. All permission slips and money should be turned in by October 13th. Race day is October 15th. 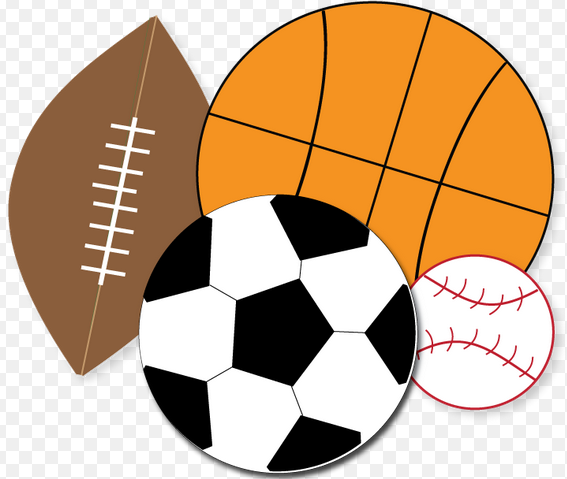 $100.00 of the dress down day money was spent purchasing footballs, soccer balls and basketballs for outdoor recess play. Thanks to Mr. Tomkinson who volunteered to go out and purchase the equipment. Plans to purchase more games and Big Joe chairs for the indoor recess room is in the works. Thanks to everyone who has dressed down and generously donated to improving our recess climate. It is important that you inform the office when you take your students outdoors for extra recess. Please take your cell phone or check out a walkie from the office so that you can be contacted incase an emergency situation arises. It is also important that your sub plans include this procedure. We have had substitute teachers leave the building locking themselves and a class of students outside without a way to communicate with the office.